Hidden kloof; single farm designate wines; wild; attention to detail; heritage; memory; embracing; contiguous vineyards; subtlety; classic; bespoke and polished. Great wines are always more than the product of fermented juice from delicious grapes. They always have stories. Some are the result of divine intervention, many have remarkable histories, a few are crafted by noteworthy characters and some are the result of unlikely strokes of luck. Mary le Bow draws a little from all of the above but is different because it is a wine powered by the energy of memory. In 2008 I sold my first wine business called Flagstone. We had many joint venture collaborative winemaking projects at the time, including Mary le Bow, a single-farm-designate wine in partnership with the Frater family, whose beautiful farm, Wildepaardekloof (meaning Wild Horse Valley), is nestled into the spectacular mountains above Ashton in the Western Cape of South Africa. As part of the deal, I was requested to give up all our joint venture winemaking projects. But there was one I couldn’t give up. It was this tiny production wine and it almost scuppered the entire deal. Our first vintage was the 2003. Our vision was inspired by Kenneth Frater’s love of the best European wines – we aimed to craft a mountain-borne wine that reflected refinement and nuanced, subtle layering. It was made to live for decades and would only be produced in exceptional years. Then disaster struck. Only a few years into the project both Kenneth and his son, my friend, James, had passed away – suddenly and well before their time. James was 41. I continued to make the wine to the same exacting brief and when I was requested to give it up, simply couldn’t. 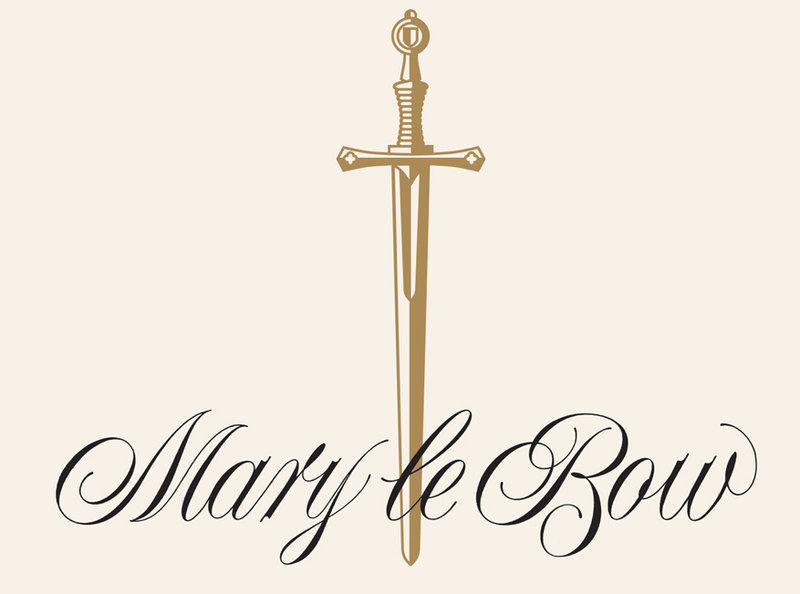 I was more than prepared to sacrifice a significant deal for 100 cases of Mary le Bow. The corporate guys I was dealing with thought this was eccentric, if not plain stupid and acquiesced, agreeing that I could continue to make the wine for my own account. I was later told they internally shook their heads, put the conference call phone on mute and muttered: “That’s why winemakers shouldn’t run businesses”. To this day it is powered by the energy of memory. The cornerstone of the wine is an old block of Cabernet Sauvignon. We blend Shiraz with this and usually Merlot or Cabernet Franc, depending on the vintage. All the vineyards are contiguous, planted in rocky, iron-rich soil on south-facing slopes and at altitude. The wine takes its name from St Mary le Bow Church in the City of London—famous, of course, for the big Bell of Bow. Some sources put Mary le Bow as the oldest place of Christian worship in England and archaeological evidence indicates that a church existed on this site in Saxon times. Records show that many of the Crusades officially left from St Mary le Bow. The remains of those knights who fought and died in the Holy Land were later buried in the crypts below the church. James’s mother Angela’s ancestors were some of the last people to be buried there. Ordinarily, distances by road from London are now measured from Charing Cross. However, on the road from London to Lewes, the mileage is taken from the church door of St Mary-le-Bow. To note the reference used, mileposts along the way are marked with a cast-iron depiction of a bow and four bells. St Mary le Bow has some interesting connections to America. In the churchyard is a statue of Captain John Smith of Jamestown, founder of Virginia and former parishioner of the church. And in 1914, a stone from the crypt of St Mary-le-Bow church was placed in Trinity Church, New York, in commemoration of the fact that King William III granted the vestry of Trinity Church the same privileges as St Mary-le-Bow – paving the way for decentralised lower-tier local government. And since the early 1940s, a recording of the Bow Bells made in 1926 has been used by the BBC World Service as an interval signal for the English-language broadcasts. Spending time in spectacularly beautiful nature is one of the many joys of this job. I always get a buzz of excitement driving onto the farm Wildepaardekloof where the grapes are grown for this wine. The climate is more continental than maritime. It is very much like La Rioja in Spain. The soils are unique, however, with deep, iron-rich, rocky profiles that force the roots down deep to find moisture. This in turn makes for small, concentrated berries that abound with dark fruits, dark chocolate and black pepper. The old Cabernet Sauvignon block that usually makes up the majority of this red blend was planted in the early 80s and is heading towards 40 years old. The tannins off this block are unlike any Cabernet I have experienced in South Africa – refined, smooth, persistent, more-ish. The Shiraz adds black pepper and spice with very ripe plumb and the Cabernet Franc and Merlot round off the flavours with an unusual depth of cassis and intriguing hints of red dust, marjoram and black olive. There are many fascinating, self-imposed constructs that govern our existence. Money is one of those, created to allow efficient bartering, it has oiled the wheels of human expansion, in the same way, it has been suggested, that sugar molecules feed the flu. Of course, money isn’t a bad thing in itself. Things go wrong when humanity allows the idea of money and the power it enables to corrupt our values, distort what is right and wrong and replace emotion. Winemaking has a way of keeping all that at bay, because on the one hand it’s a difficult path to chose in pursuit of money. But more than this, the influence of nature, the over-powering presence of time in the form of geology and of course the act of creating something with one’s hands helps to keep the negative side of money at bay. Mary le Bow reflects this buffer, because it is about friendship over finance, art over ROI and integrity over opportunism. 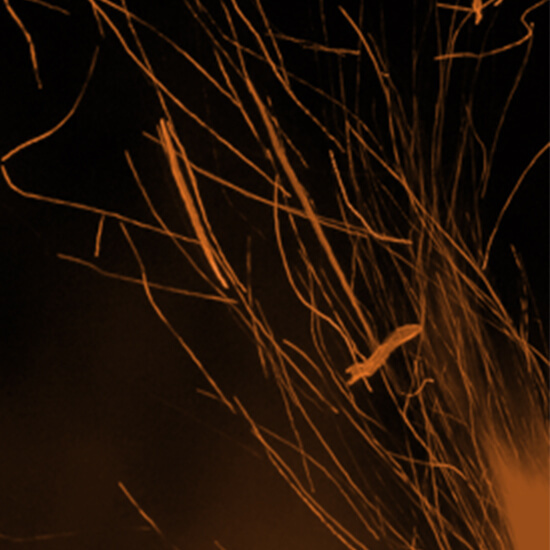 It is a project that safeguards the essence of why we are winemakers and informs everything we do.